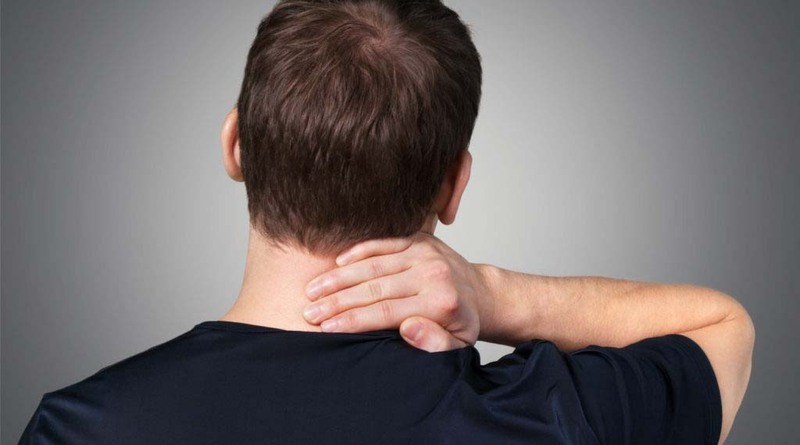 What does Whiplash Mean Today and Can I get Compensation for it? What Sort of Compensation Can I Get For Whiplash After a Car Accident? Whiplash is an injury to the neck involving a strain of the muscles and structures around the spine. It is caused by a rapid snapping or whipping motion of the head back and forth or side to side. It is seen most commonly in car accidents where an impact causes the body to move suddenly and, unlike the torso and hips protected by a seatbelt, your head is unsecured. We are noticing trends in medical opinions being offered to our clients. Gone are the days when the phrase ‘it’s just a bit of whiplash’ would be commonly heard. There are now clinics and doctors who specialise in working with clients who have sustained whiplash injuries. Scans for these injuries don’t usually show anything as clear as a fracture. The expectation is that, without significant pathology on a scan, people who have suffered these injuries will recover with time and some basic physical therapy. It must be said, there are still many people who, after being involved in an accident, are lucky enough to make a full recovery. For those who are not so fortunate however, diagnoses of whiplash disorder are increasingly seen. Ongoing chronic pain most commonly in the neck but can transfer down into the shoulders and arms. What Are The Consequences Of Whiplash? Symptoms such as these often have a significant impact on people’s lives. People living with chronic pain are more prone to suffering from depression and anxiety. Anyone living with impairment to their ability to focus, concentrate, remember or balance will struggle with normal activities of daily living, hobbies and work. Every individual has their own experience and may cope fine with some aspects of life despite their injuries. Others will have a harder time adjusting and this should never be held against a person. For the purposes of a TAC claim, to be able to establish that you have sustained a serious injury as a result of your transport accident you will need to demonstrate that you have suffered serious consequences. The more things that a client can point to that have been impacted by their transport accident; personal relationships, ability to work, do domestic tasks, socialise, pursue interests and hobbies, the more likely it is that the TAC will agree that they have sustained a serious injury. We here at Henry Carus + Associates like to tell our clients that time is their friend. This is particularly true with many whiplash claims. If you were to contact other firms and tell them that you have suffered a whiplash injury they will often dismiss your claim as too small or decide that they think you will get better in time. We believe that it is worth waiting to see what your long term picture could be. We recently achieved a settlement for a client of $550,000 five years after they were involved in a low speed accident where they were rear-ended and suffered fairly minor whiplash. Over time their condition deteriorated quite badly to the point where they were in constant pain, could not return to work, their marriage broke down and they could not pursue any of their pre-accident interests. There was virtually nothing on the initial scans and the doctors believed for quite some time that, with some physiotherapy, this client would be fine. In the end, the thing that made the difference for our client was that we were willing to stick with them on this type of claim because we know, from our experience, that not everyone walks away from and recovers from these injuries.